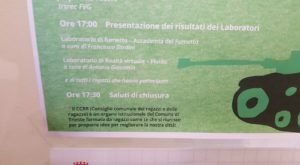 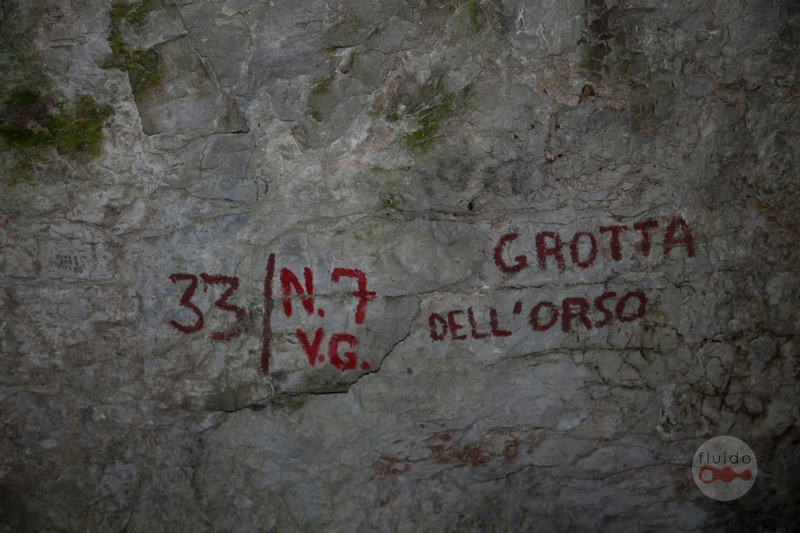 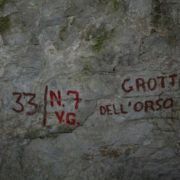 The Bear’s Cave (Grotta dell’Orso) is one of the most popular caves in the Triest area. 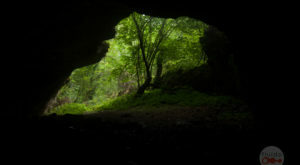 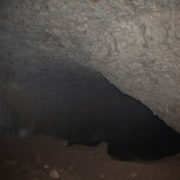 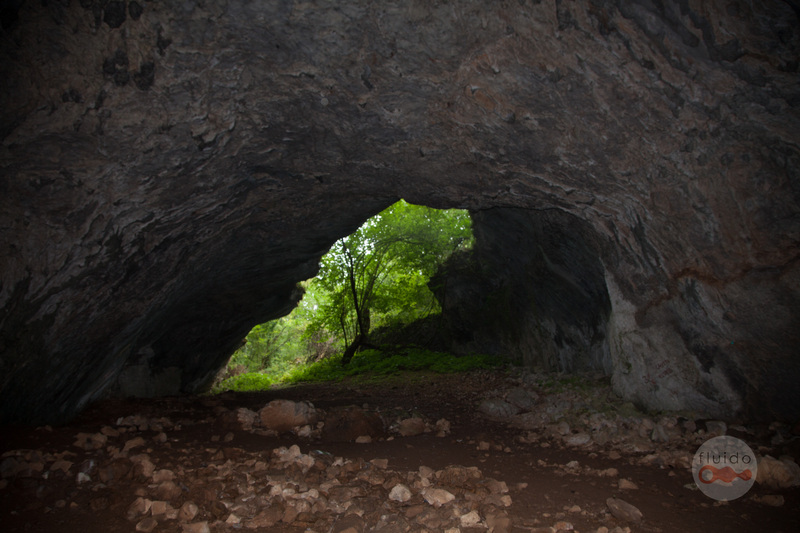 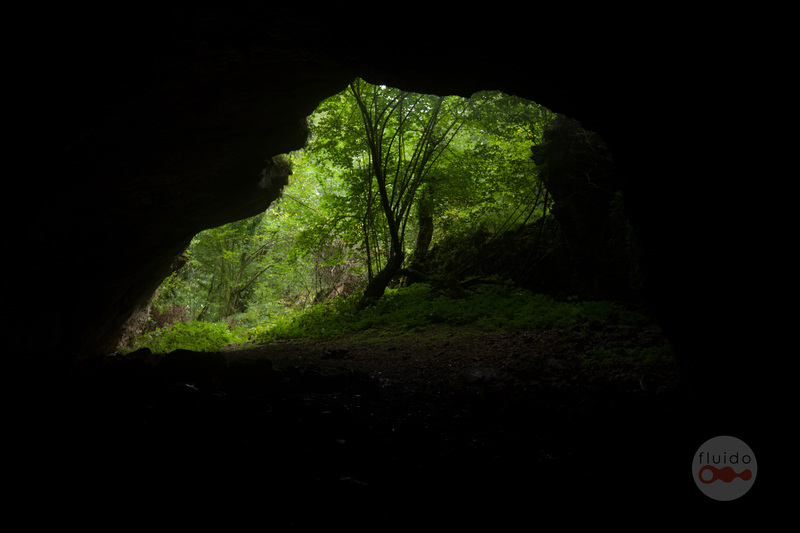 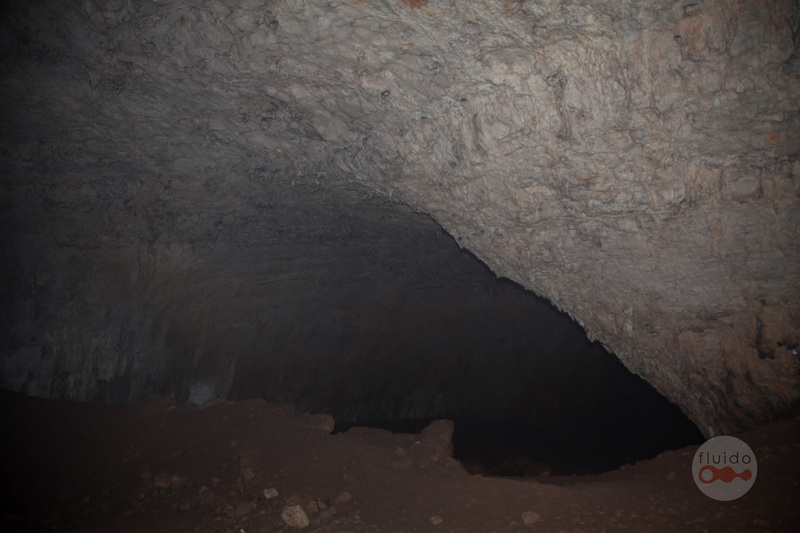 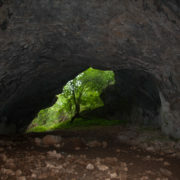 The cave is very easy to reach and it has a subhorizontal form and beside mud is very easy to explore. 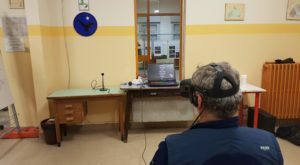 Today I made a photogrammetry session for some elements that will be used in a VR project. 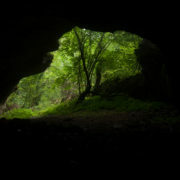  I took 1809 photos for 4 elements.